thelandingph.com.au - Home Page :: Port Hedland accommodation for explorers, workforce and construction workers. 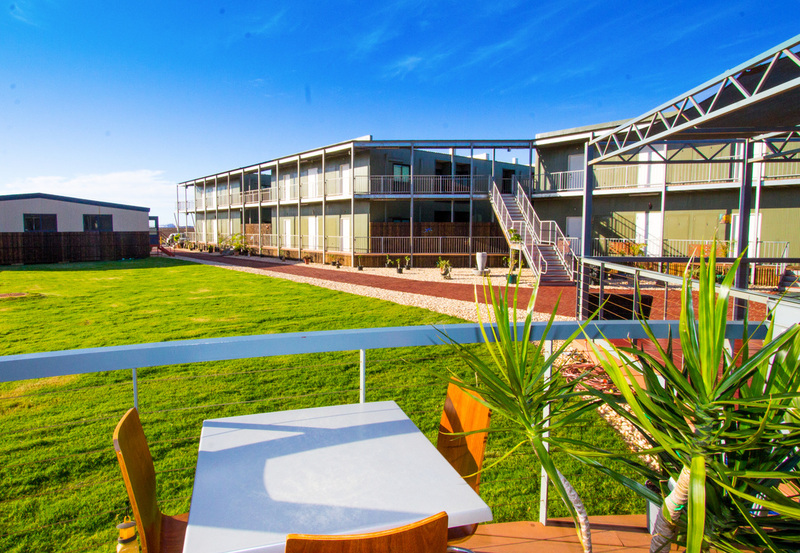 The Landing Resort Port Hedland is a new hotel located opposite the Port Hedland International Airport, on The Great Northern Highway, Port Hedland. 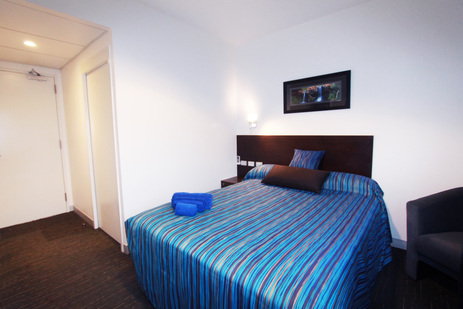 The Landing Resort provides quality tourist, business & workforce accommodation for long or short term stays. 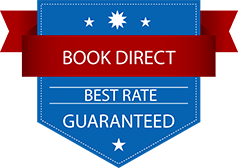 There area a large number of quality motel rooms with Queen Beds, en-suites and air conditioning. Our onsite restaurant provides meal packages to the highest standard, including hot breakfast, crib lunch and buffet dinners. 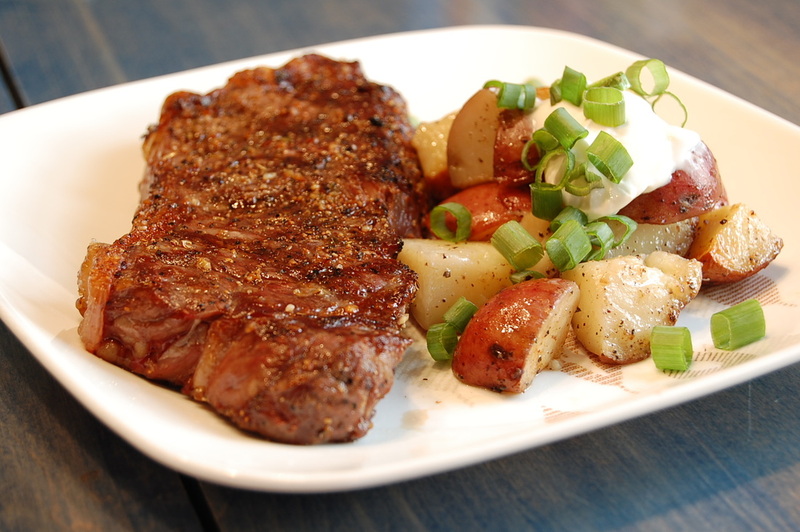 We boast the best food in the Pilbara. 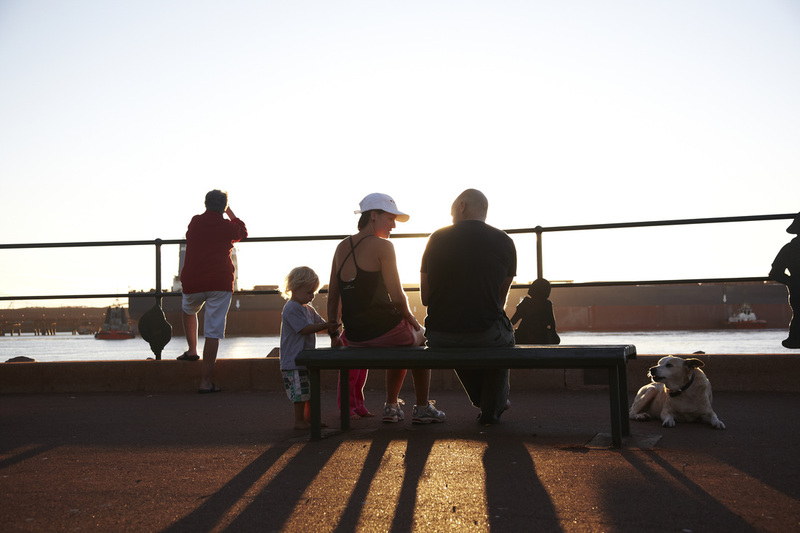 The Landing Resort welcomes family groups visiting Port Hedland, and our restaurant caters for all people, including children. We have a great selection of ice-cream for desert! 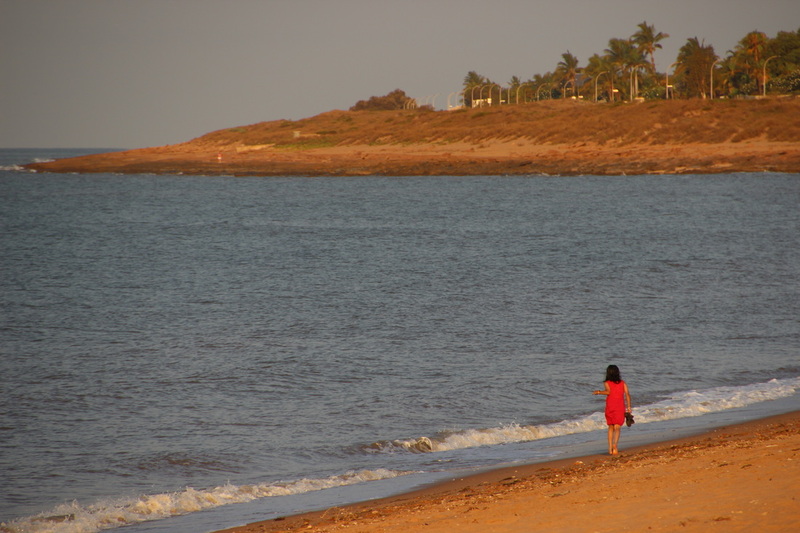 Conveniently located between South and Port Hedland, The Landing Resort is the perfect choice for your base as you explore Port Hedland and surrounds. Permanent residents are welcome at the Landing Resort - speak to our friendly receptionists to discuss your options, including meal packages. We provide workforce accommodation packages for mining and construction contractors working in Port Hedland.